The 2019 Oscar nominations were released this morning, and as is tradition, we would like to now use this space to analyze the selections and pick them apart for all the things we’re upset and excited about. Leading the pack this year were the Spanish-language film Roma and the period drama The Favourite, two artsy movies that used style and flourish to elevate small-scale character studies. Both movies scored 10 nominations each, but major recognition was also dolled out to Vice, Black Panther, Green Book, Bohemian Rhapsody and BlacKkKlansman. You might have feelings about those (in our book, Roma and BlacKkKlansman are terrific, and Black Panther brought home our Best Movie of 2018 award), but once we move past the optimism, we come to that inevitable portion of every Oscars debate: snubs. What was left out of the nominations this year? Two movies that represented the best in cultural faith dialogue in 2018: First Reformed and Won’t You be My Neighbor? 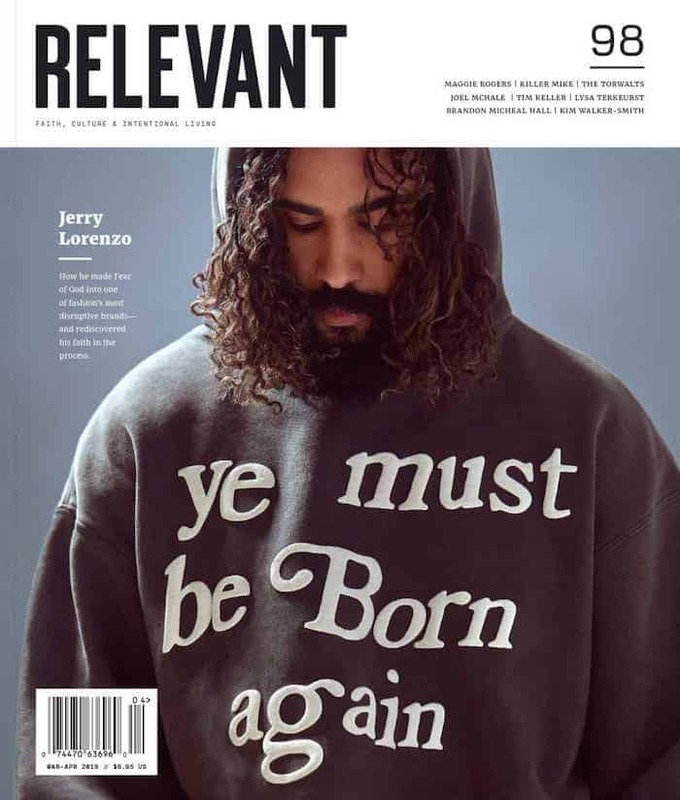 This isn’t just wishful thinking on our part: Reformed and Neighbor were two of the best-reviewed movies of last year, with the former, about a priest in crisis, scoring a 93 percent on Rotten Tomatoes while the latter, a documentary on Mr. Rogers, landed an elite 98 percent. 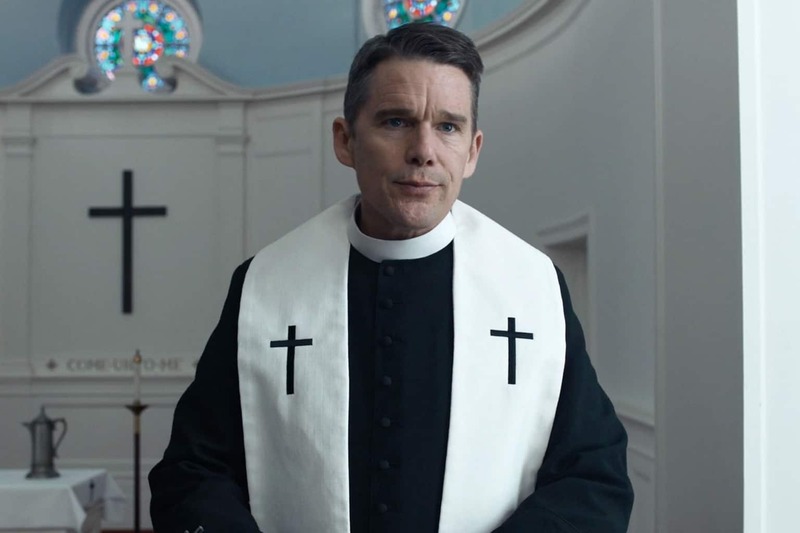 Many hoped First Reformed would see a Best Picture nomination in addition to an acting nomination for star Ethan Hawke, but the movie only walked away with a screenwriting nomination for director Paul Schrader. Some thought Schrader deserved direction honors himself, too. Won’t You Be My Neighbor‘s exclusion from Best Documentary Feature is perhaps the biggest snub of the whole slate. The movie landed on several top 10 lists across all of filmmaking, but was nonetheless snubbed by the Academy. If you’re wondering if each movie’s adjacency to faith—First Reformed is open and incisive about where faith meets brokenness, while Neighbor spends a decent chunk of its runtime discussing Mr. Rogers’ Christianity—has something to do with their lack of honor, let’s not release that hound just yet. The Academy misses on movies every year. This year, it just happened to miss on two critical faith movies.